Looking for a fast and convenient way to get your damaged vehicle glass fixed? Relax, Autoglass® can take care of the insurance claim for you. A repair will usually be covered by your insurance company and it will not affect your no claims bonus. Autoglass® can repair or replace any type of windscreen glass on any make, model or age of vehicle. You can contact Autoglass® 24 hours a day, 365 days a year. Click here to get in touch now! 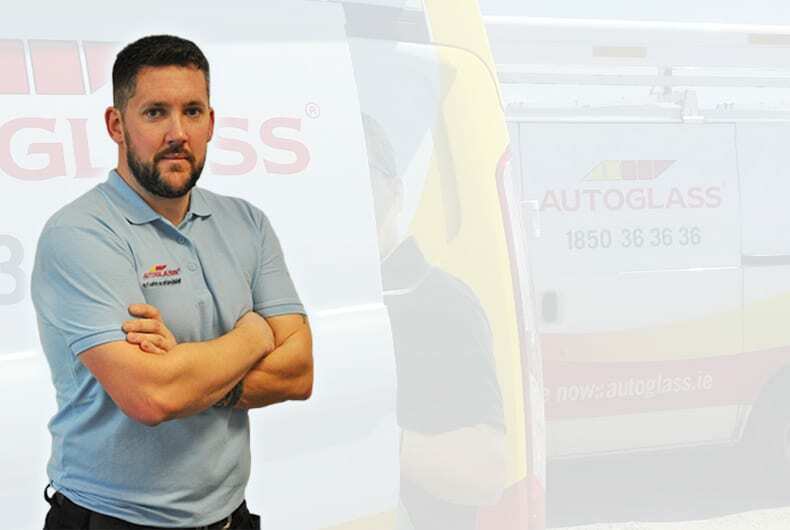 Either arrange for an Autoglass® technician to visit you at home, at work or wherever you are or visit one of our branches.